Garden Lounge is a relaxing space on the Lobby Floor, just by the entrance of the hotel. A perfect place to relax and enjoy a leisurely drink and light refreshments, or the delicious Patisserie SATSUKI cakes and sweets. 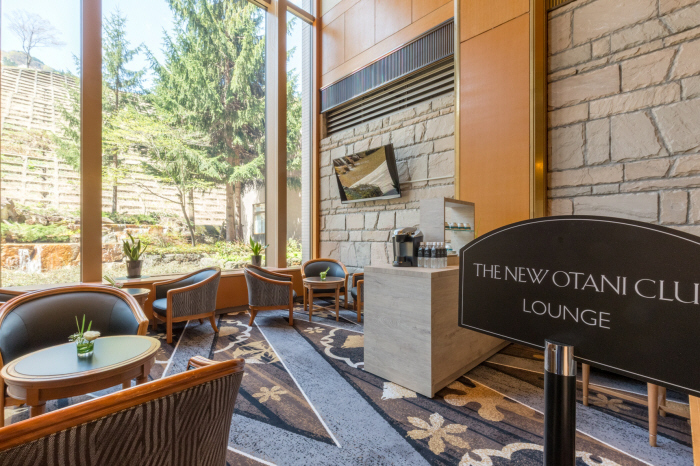 The New Otani Club Lounge for members is located within Garden Lounge.